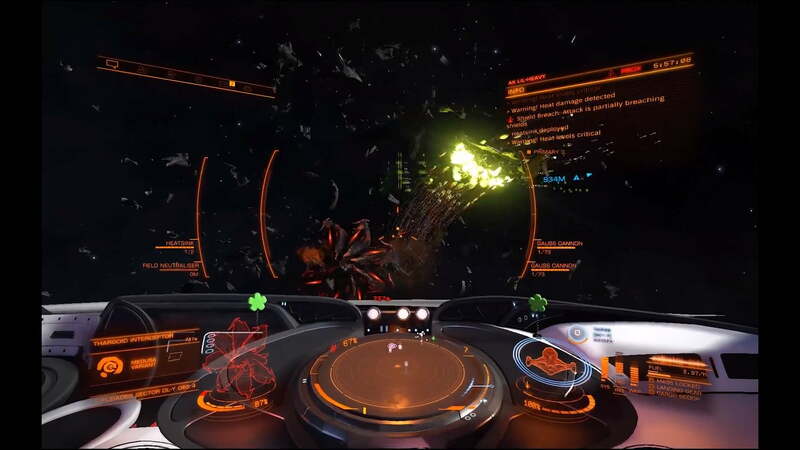 Both target systems from week 23 - Magec and HIP 30045 were successfully defended, both having the Thargoid threat repelled. 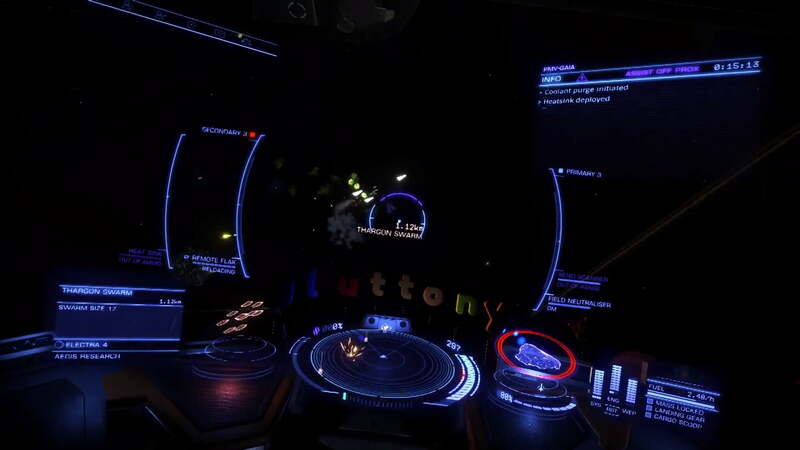 The residents of both systems can breath more easily today thanks to all who assisted in these efforts. 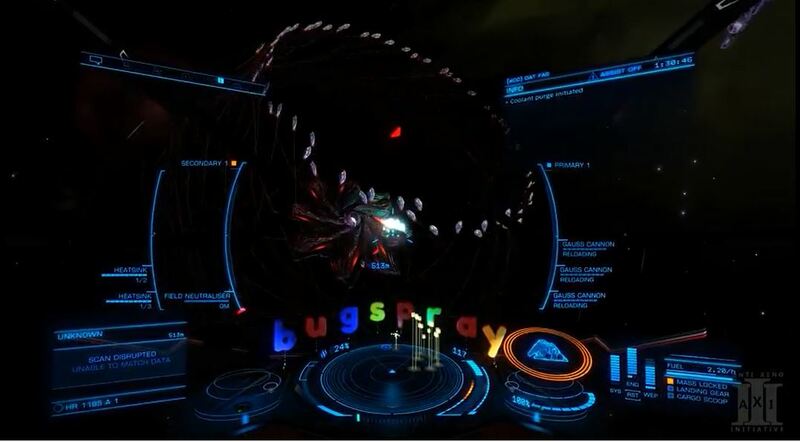 All six Eagle Eyes this week are OFFLINE - transmissions are just "system error system error system error system error." 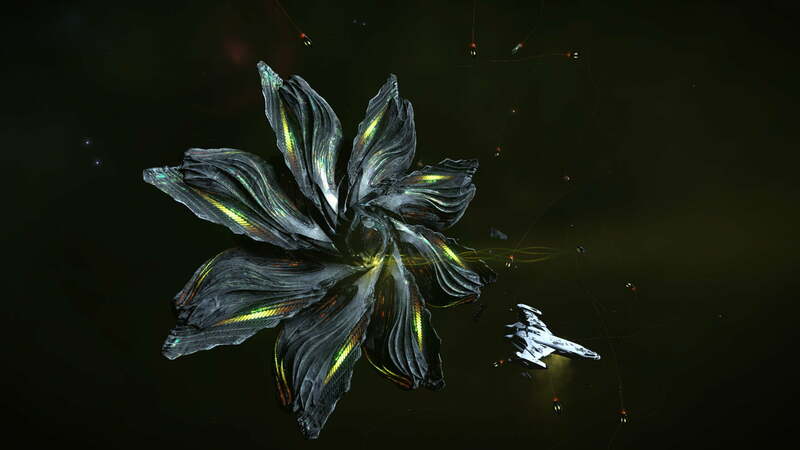 The Aegis megaships Vanguard and Acropolois remain in Nu-1 Columbae and Magec. 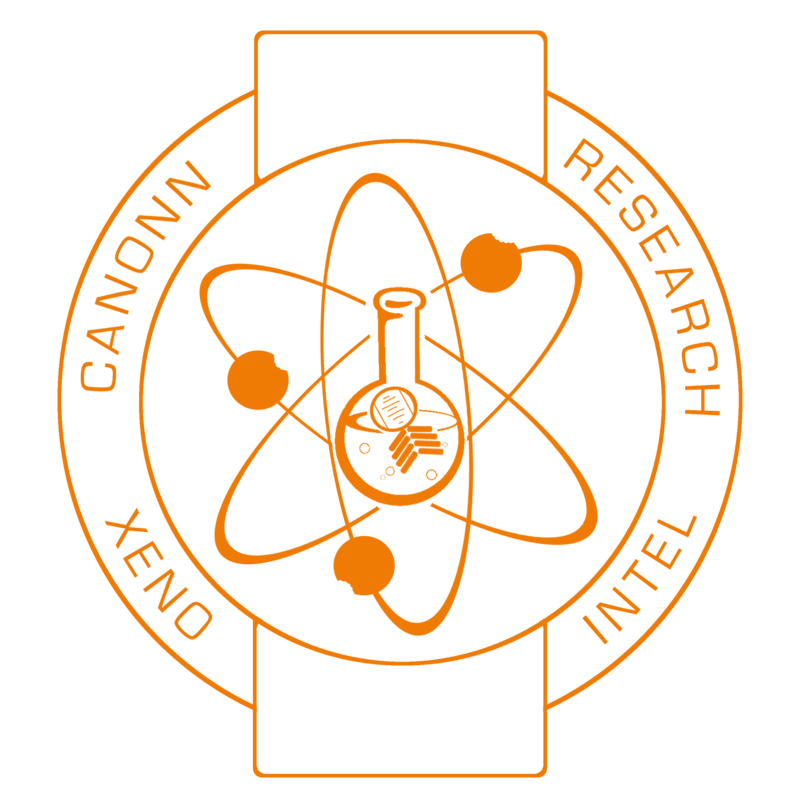 Thanks to the hard-working Lab 69 XIA analysts who have toured systems with Ammonia Worlds or Ammonia Gas Giants scouring for non-human signal sources, we have identified the targets as Pemepatung and LP 102-320. 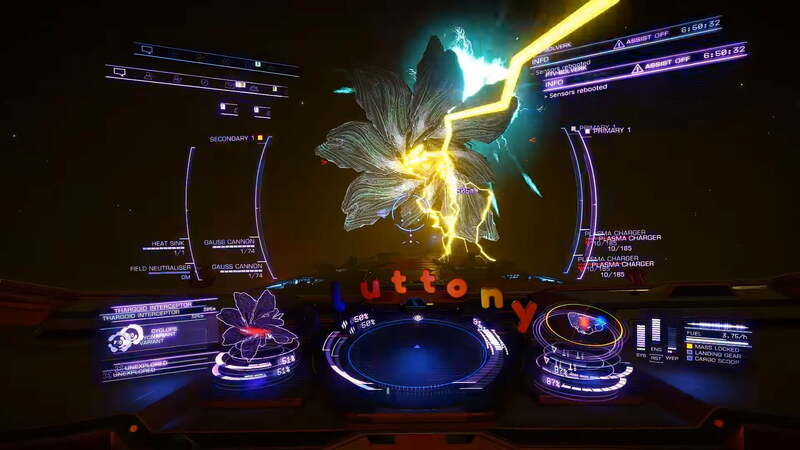 Coincidentally, that bumbling oaf Aden Tanner was quoted in a Galnet transmission stating that Dantec Enterprise was unable to transmit to Eagle Eye due to Thargoid Sensor interference. Really sounds like those guys could do with a few pointers from our scientists on how to handle these things safely. 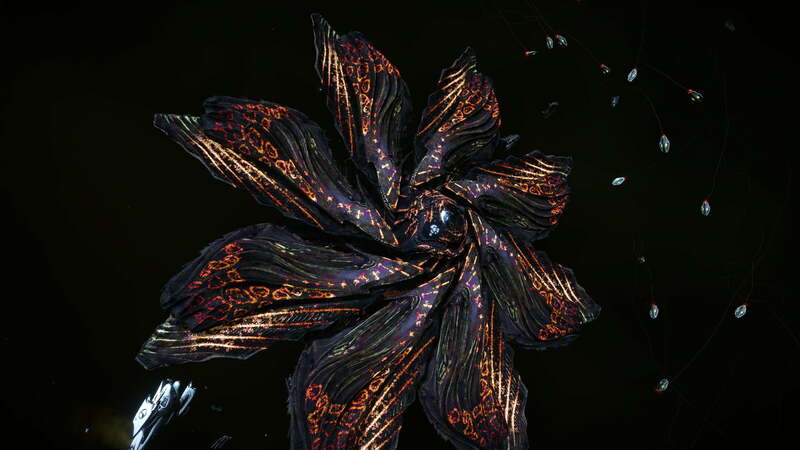 However, their call for meta-alloys is likely to be met by all who - like us - are concerned at possible Thargoid developments over coming weeks. Like it or not, we need Aegis support for this intelligence.